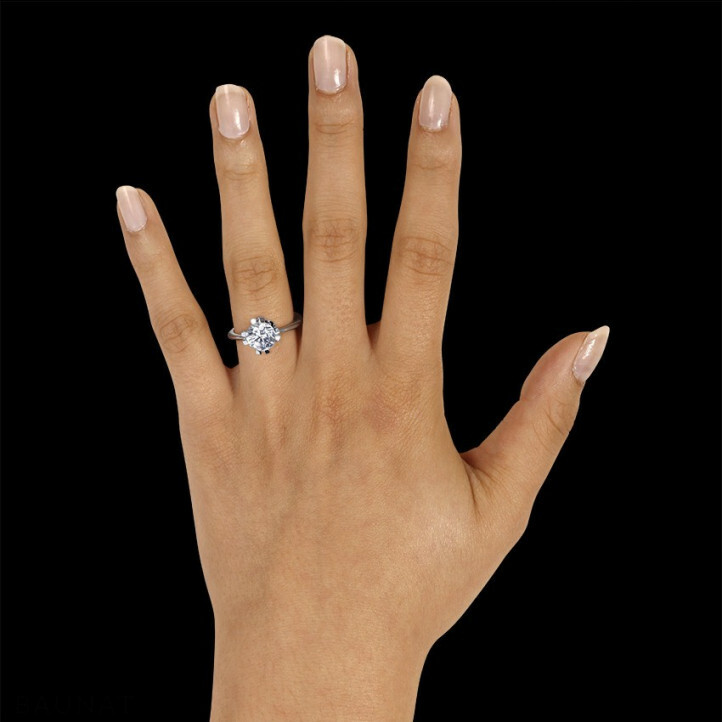 Beautiful diamond ring, flawless service, I recommend it! I've ordered from Baunat for the second time now. As with the first order, the support (prompt Email, direct call, etc.) was first-rate and the merchandise was delivered as promised within 1 week (the second time, just 5 days). 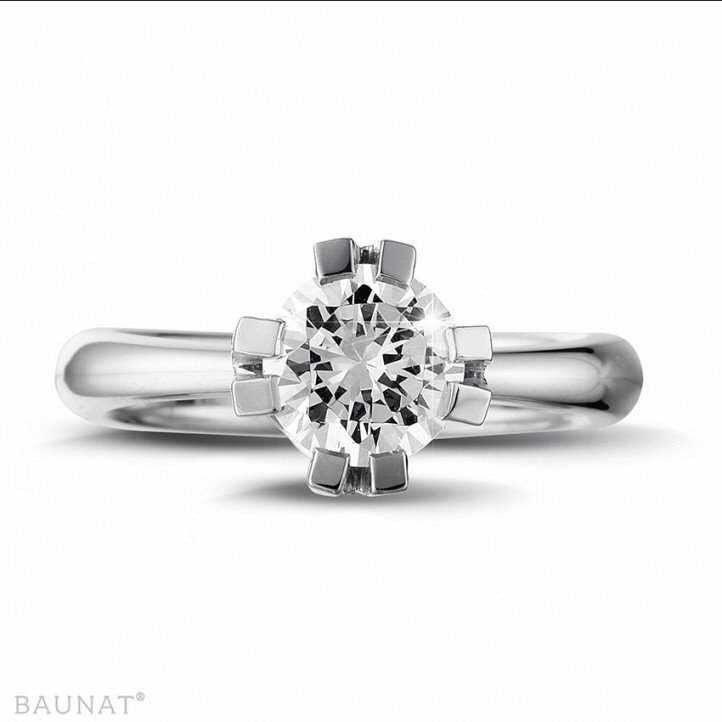 The product is, as far as a layperson can judge, of the absolutely best quality. So this will not be the last time that I order from Baunat. 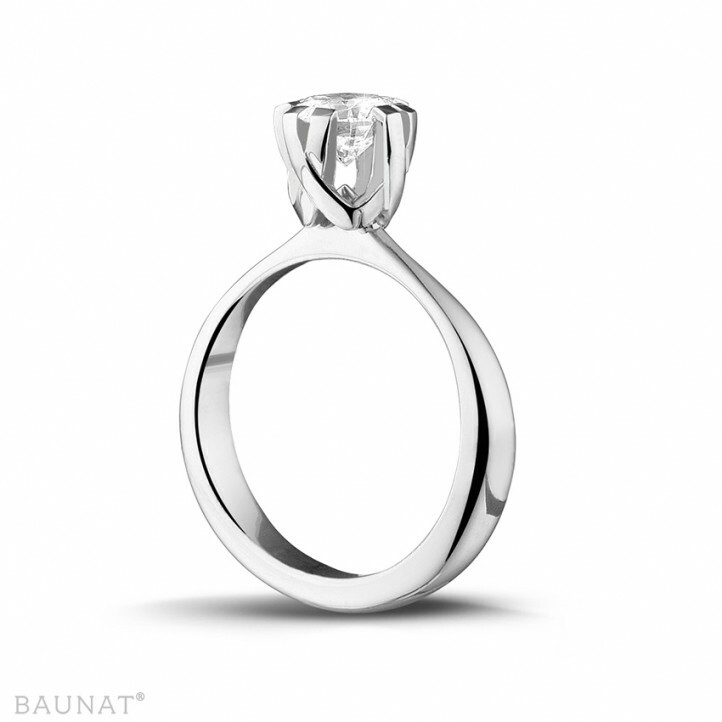 I wanted to buy a diamond ring and found Baunat on the internet. There I learned about their showroom in Antwerp, since with larger purchases one likes to be advised. After a mail I had an appointment. 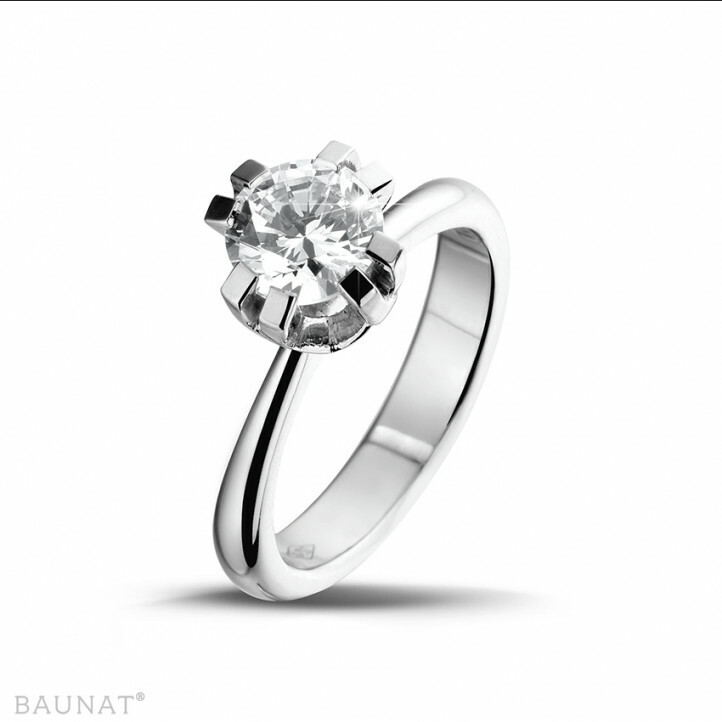 In Antwerp I was very well advised, so that I decided to purchase a diamond ring. After about 10 days I received it, just as I had imagined it. I can certainly recommend Baunat highly.